Why get a Pro membership? Don't want to use a personal social account? You can create a new Google Account with your work email address and avoid using a personal social network account. Once you've created that account, come back to this page and click "Sign in with Google, G+, or Gmail". We use Facebook, Google, or LinkedIn to verify your email and to avoid having to store your password. We only receive, from the one you choose, your name and email so that we can address you politely via email. 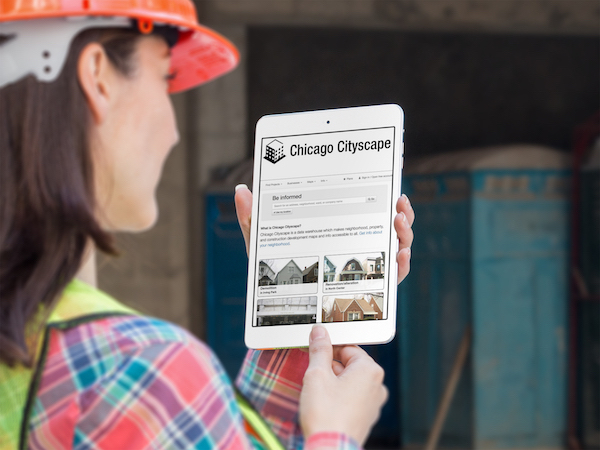 Upon creating a new Cityscape account, you will be signed up for our email newsletter and a few introductory & informational emails (every email has unsubscribe instructions). We are unable to post to your wall, feed, or timeline, and we cannot see your friends or shared content. You are required to create a Cityscape account in order to access restricted services & information, and so that we can store the things you do on the site (create a list, draw a Personal Place, subscribe to a notification, or purchase an Address Snapshot, for example) to be retrieved and seen on a visit you make in the future.